What happens when you have to sell event tickets in a market where there is a free festival practically every weekend? You work smarter and rely on some lessons learned as a life-long athlete. 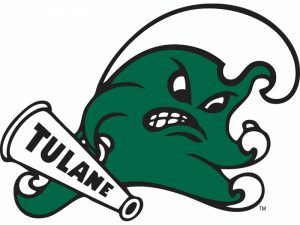 In episode 4 of Drivetime Marketing, we’re chatting with Monica Lebron, Tulane University’s Deputy Athletics Director and Chief Operating Officer. Monica oversees all revenue generation as well as working as the administrator of the sports programs. When we recorded this episode, she had barely been on the job, but she’s already scoring points. We’ll definitely catch up with her again to see how things have changed. Drivetime Marketing is sponsored by M Partners.